From Stratford International it is a very short walk. The Academy has many points of access however you are best advised to access via the Temple Mills Lane entrance. The postcode on google may take you to an adjacent street so please make sure you walk round to the right entrance. 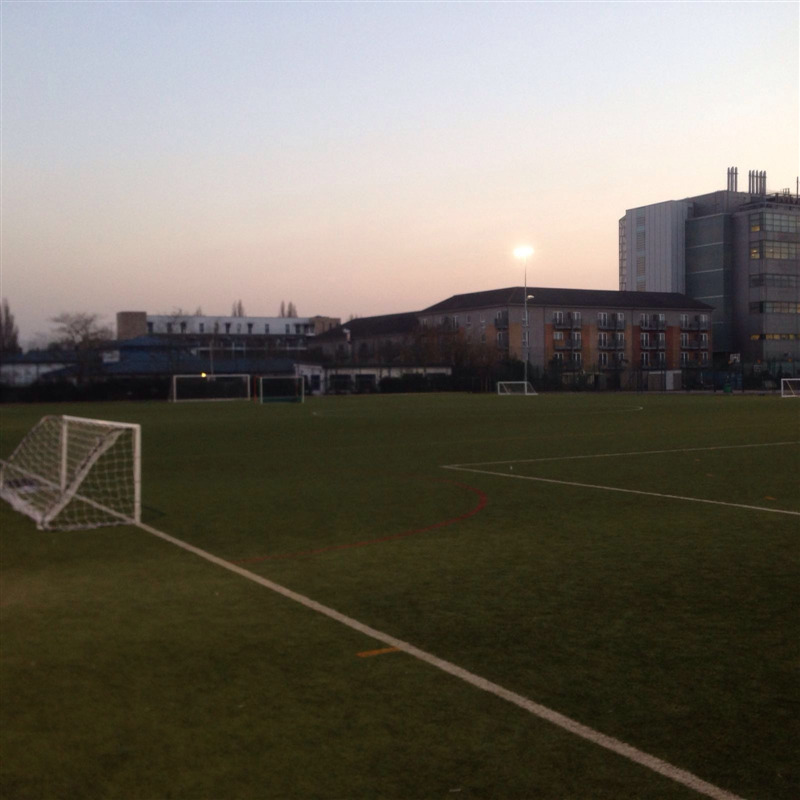 Stratford Football pitch is easily accessible from the following locations - Stratford, Leytonstone, Abbeyroad, Pudding Mill Lane, Bow Road, Westham, Plaiston, Upton Park, East Ham, Maryland, Wanstead Park, Homerton, Hackney Wick, Hackney Central, Forest Gate, Barking, Canning Town, Langdon Park, Leyton, Mile End and Bromley by Bow. 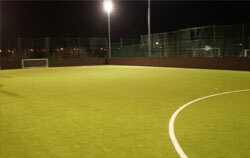 Hire a pitch in Stratford and play your 5 a side football game, hockey or basketball game. 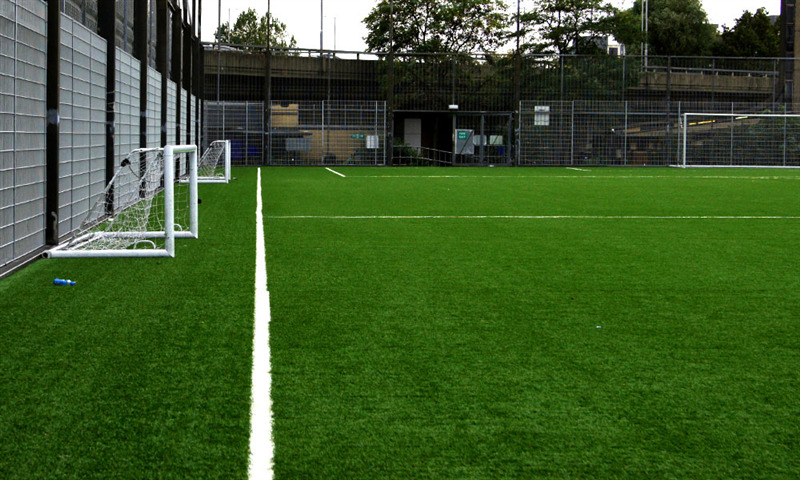 The venue is a large 11 a side pitch which can be split into 3 6/7 a sides making it aa perfect tournament venue. 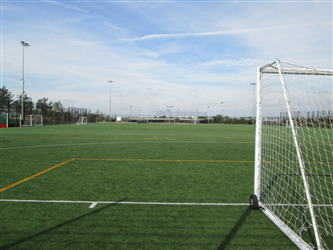 Stratford pitch hire is available for hire on a per hour basis for casual bookings and is available for block bookings. 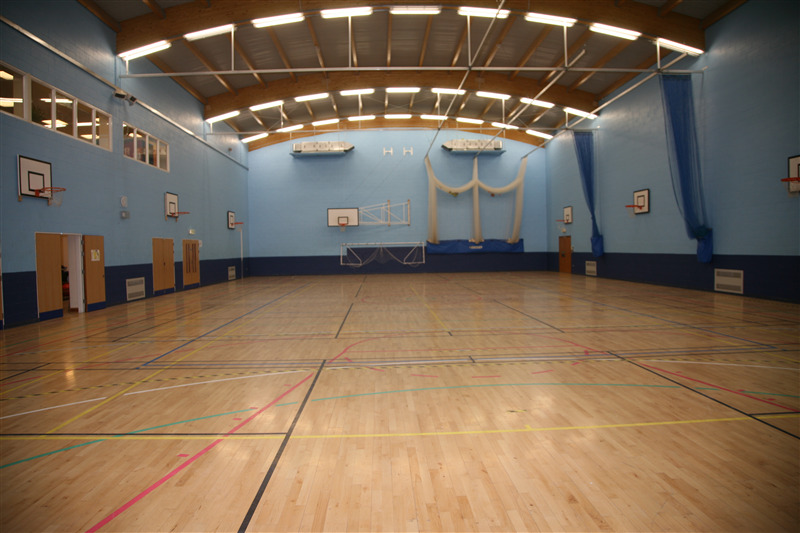 Ideal Childrens party venue with both indoor and outdoor facilities available.